I came across this quote while doing research for a project in Panama, and it has guided me in my work ever since. I think that we forget sometimes whom we really work for, what we really work for, and whom we have a responsibility to. In 2013, I left my job in Philadelphia and moved to Panama to assume a volunteer position as Project Architect for a small non-profit organization, Ecofarms Panama. Located deep in the rainforest of the Mamoni River Valley, this grassroots organization provided a place for researchers, students, and professionals alike to implement reforestation and land conservation techniques. The community at large was using "slash and burn" practices to maximize their land for cattle grazing while simultaneously destroying large swaths of the second largest rainforest left in the world. In four short months we imagined a master phasing plan and implemented phase 1; live/work facilities. 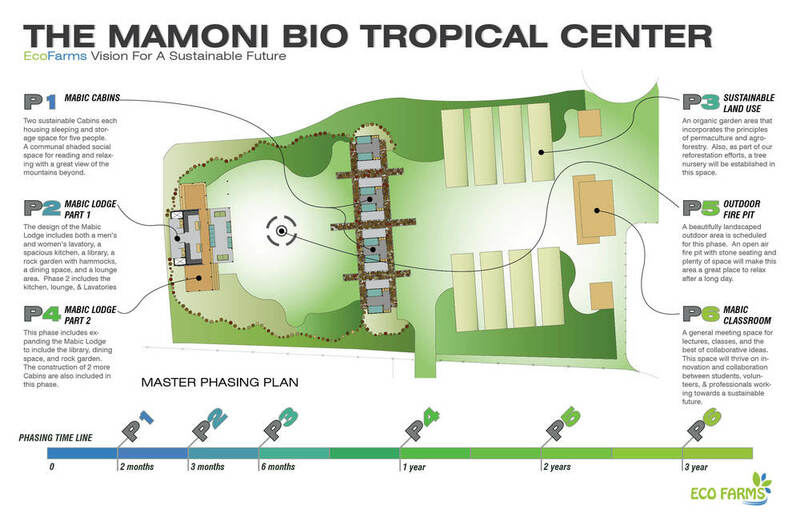 The design/build project for the new Bio Tropic Research Center would provide environmentalists a place to educate the community on proper land techniques while still producing an income from their land. 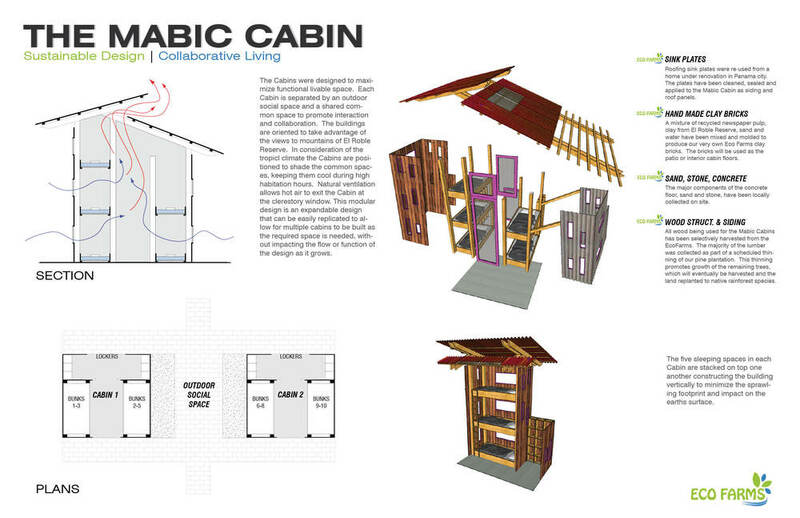 An important part of our mission, and responsibility as a designer, involved educating the community by showcasing sustainable building practices with local building techniques to provide affordable design. Living with extremely limited resources and no immediate access to civilization, we resorted to using natural materials and put a spin on local construction practices. A visiting forest engineer handpicked dying or decaying trees to be cut down allowing the forest to continue healthy growth. These were then used for all elements of our structure, exterior, and furniture components. With only the use of a chainsaw and Alaskan Mill attachment, we hand cut all of our structural members for the facilities averaging 4 hours per member. In an attempt to let no material go to waste, we cut the leftover tree branches into disks for the cabin floors and filled the joints in with fine gravel we panned from the river. Volunteers from around the world with little to no construction experience banded together to work rigorously realizing these completely hand crafted structures. Yes, we have a responsibility to our clients, but we also have a responsibility to the environmental resources that we consume. We have a responsibility to all co-habitants of this world, and to be conscious of both when creating. The architecture and design profession offers a platform for showcasing VISUAL and MEASURABLE change. The lifecycle of the built environment accounts for a majority of the energy we use. Our experience of the built environment is interwoven into the fabric of all humans’ daily routine. For me, living in this extreme condition in Panama, the choices were simple and the responsibilities were obvious, this is not always the case.